These are just a few of the gift maps available. There's something for all ages from football stadium maps to butterfly maps and even dinosaur maps. Check out the full range here. 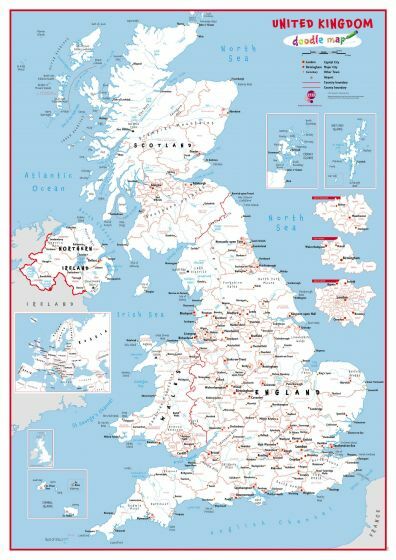 Maps International have provided us with a children's map bundle to giveaway to one lucky reader. The prize is worth £50 and includes 1 x Doodle Map and 1 x Unframed Animal Map of the World. UK postage is included. To enter, simply complete the rafflecopter below. Daily entry is available via Twitter. *No cash alternative, prize is non-transferrable and refunds can not be provided. 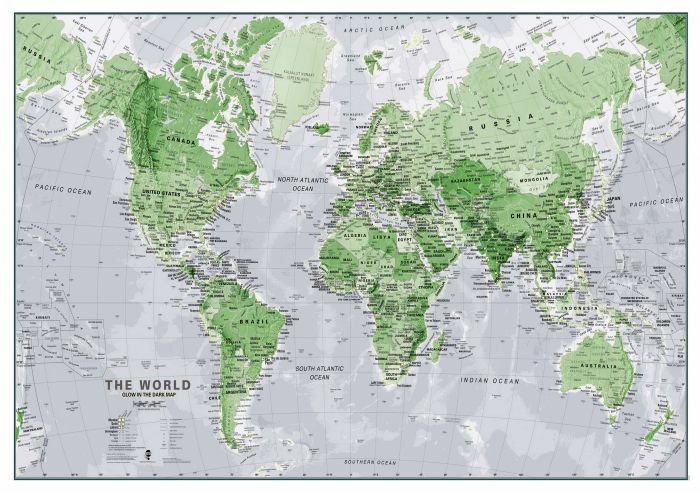 I love the SCRATCH THE WORLD® TRAVEL EDITION MAP PRINT. I love the scratch the world map, a great idea! 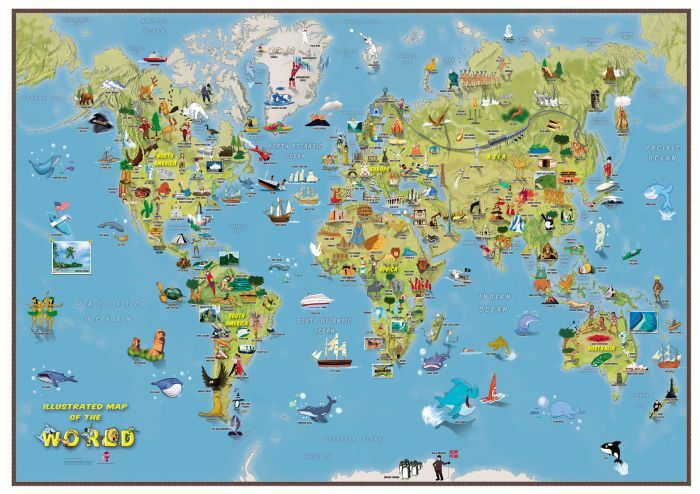 I love the Kids Cartoon Map and the Animal Map of the World. My son would adore these too! I love the idea of the scratch the world map. I'm keen that my son get's to see as much of the world as we can afford to show him and this would be a lovely way to keep track It's all about the memories! I love the Kids Cartoon World Map but they're all brilliant. the canvas world maps look great!! I would love a Scratch the USA print! 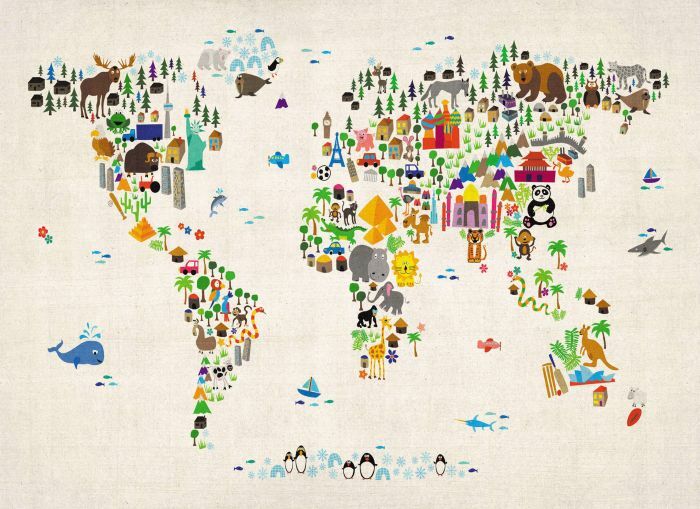 The World Illustrated Sticker Map. I really like the Large Classic World Map (Canvas), thanks for this lovely giveaway. 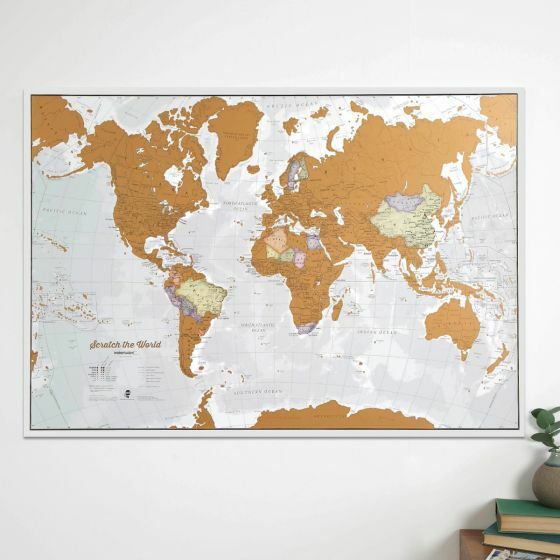 I love the Scratch the World map - definitely encourages me to travel more! The animal maps are amazing - such a clever idea! I'd love a personalised one. I like the classic political map of the world. But even that isn't as straightforward as it sounds -- the political world map changes more often than you'd think. I love the glow in the dark star map! I adore maps and would rather have them on the wall than photos and prints. Almost impossible to choose what I would choose from the site but would got for Glow in the Dark Star Map. I like the Scratch the World map. It would be fun to see how much I still need to see in the world.